Providing you the best range of air vents with effective & timely delivery. We are the Leading manufacturer and supplier of Air Event Pin in Mumbai , Maharashtra India. 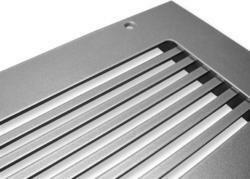 Looking for Air Vents ?